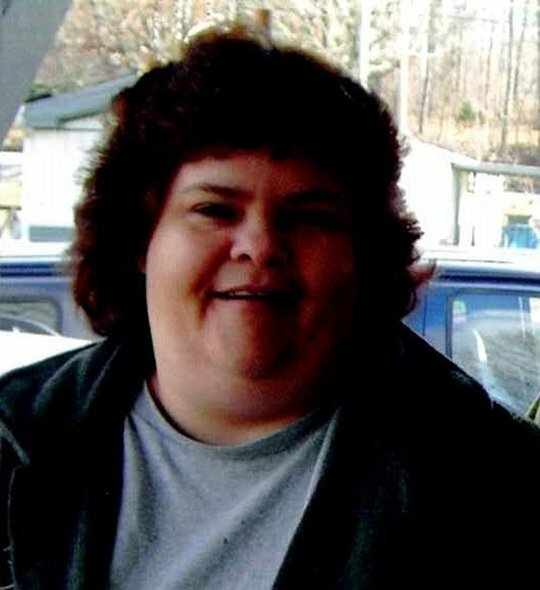 Dawn Marie Dunn, age 54, of Somerset, Kentucky, passed away on Tuesday, April 3, 2018. She was born on November 11, 1963 in Detroit, Michigan, daughter of the late Lowell and Patricia Munger Dunn. Dawn was a homemaker and of the Christian Faith. She is preceded in death by her parents and her daughter; Dwana Dunn. She is survived by her daughter; Sheena Dunn of Cincinnati, Ohio, her lifelong companion; Joey Foster of Somerset, two brothers; Michael Dunn of Burnside and Dranon Dunn of Somerset, one sister; Susan (Michael) Hammock of Somerset and a granddaughter; Mia Dunn. At her request there will be no funeral service.  Southern Oaks Funeral Home is entrusted with the arrangements for Dawn Marie Dunn.